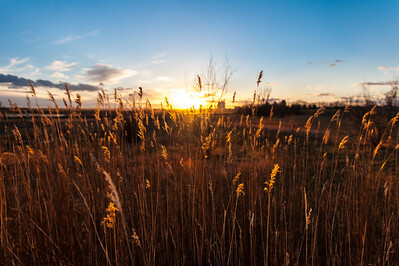 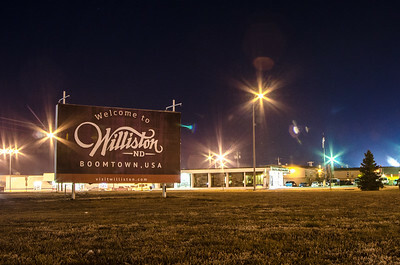 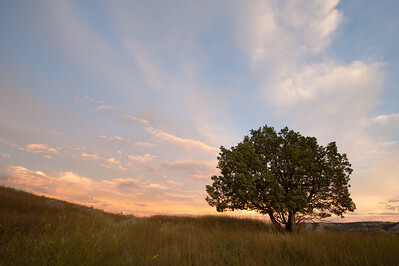 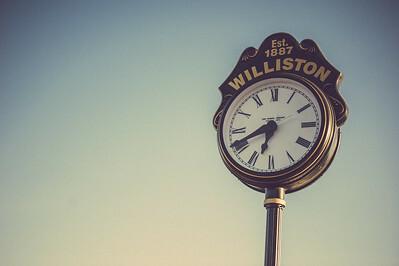 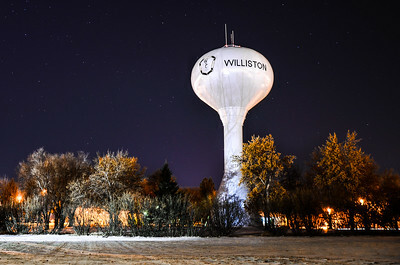 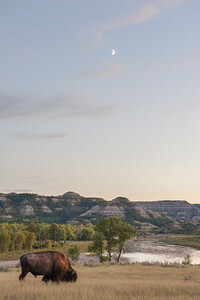 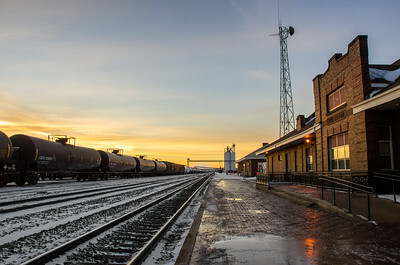 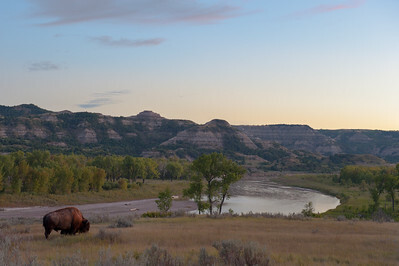 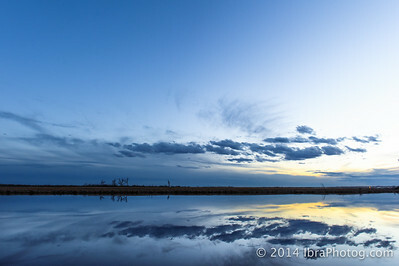 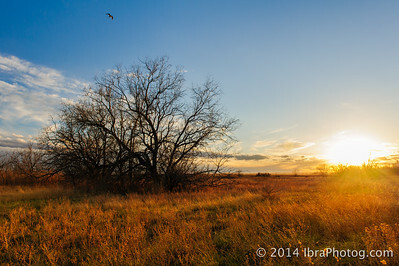 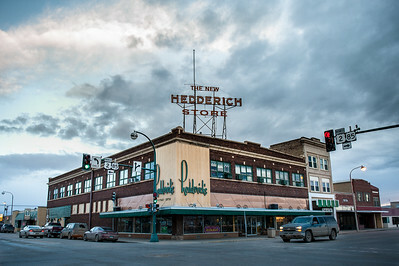 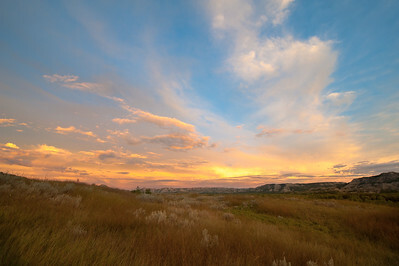 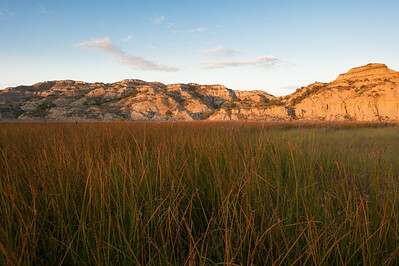 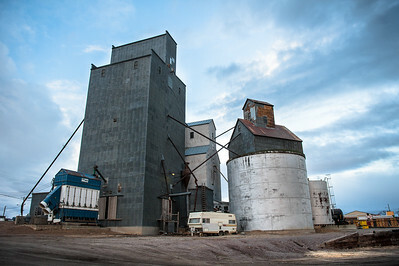 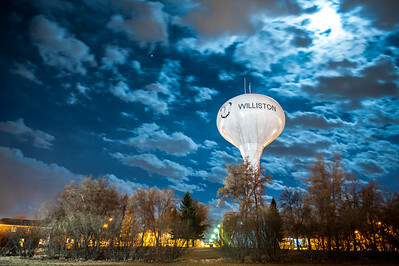 Limited edition 16x24 photograph of Williston's water tower. 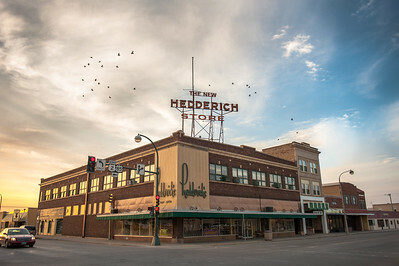 Only 25 prints available. 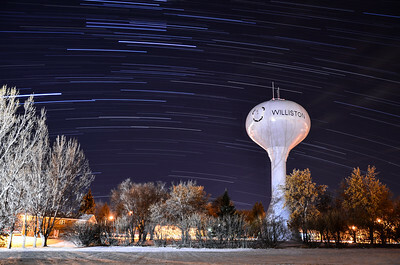 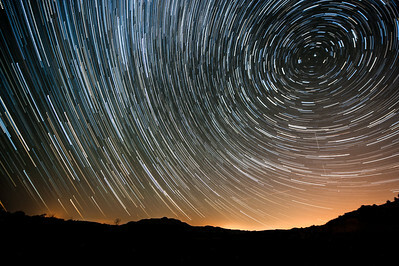 Combination of 62 different images create a stunning startrail with the Northern lights active across Williston's night sky. 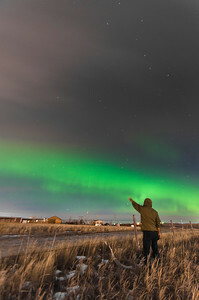 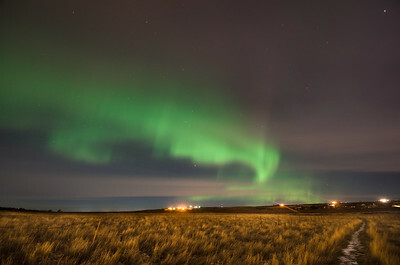 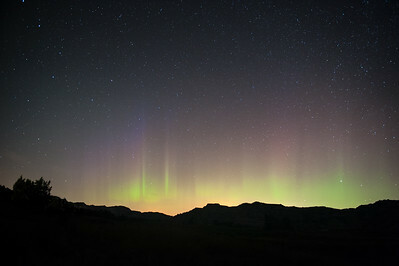 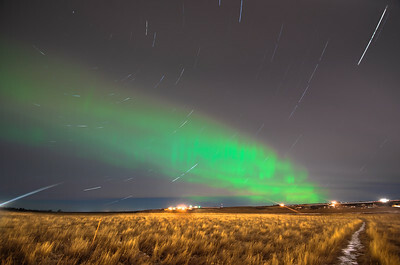 Northern Lights seen from Williston, ND.